You can easily track all Snapchat’s photos, videos and drawings on someones’s cell phone without knowing. – Monitor all the exact date & time media files were exchanged. – Track video duration, and of course.- View all content. Snapchat need to be monitored because if your child is a part of such a large number of users to exchange a lot of picture messages each day, may be the chance of some foul play! It’s free, quick and more discreet than the usual message. As such, it is often misused. 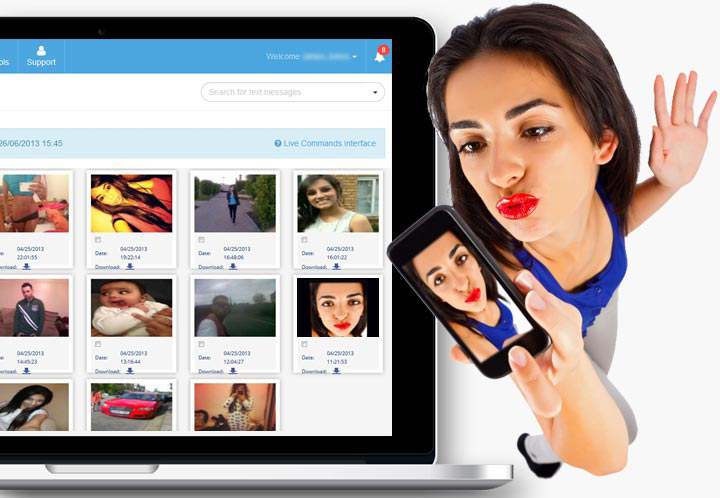 Use SpyToApp to know if your loved or child is sending or receiving inappropriate videos or photos. Your employees are using this app to goof off when they should be working.